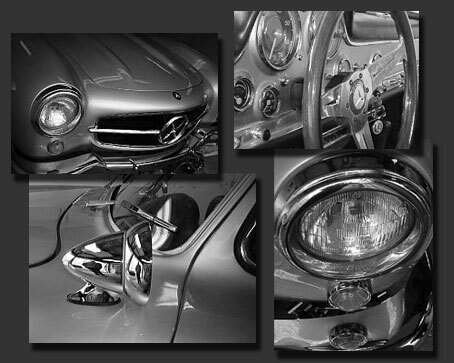 The mid-1950's brought the Gullwing to the automotive world. Since that time the Gullwing has been an object of attention, expressed by many in words as classic. Many more have marveled and stared at the beautiful design, and car companies have tried to imitate what has been referred to as a work of timeless art. Today the original Gullwing is a very high priced, rare collector car. Now, starting in 2005, M-Wing Motors is bringing back a beautiful recreation of the 1950's Gullwing. M-Wing Motors has purchased Hermann Quint's Quint Motor Coach, the creator of the Second Edition by Quint Motor Coach.....now named the M-Wing. We look forward to our journey of offering our recreation of the Gullwing, and appreciate your interest in our turnkey classic!